Plush toy, or Science? 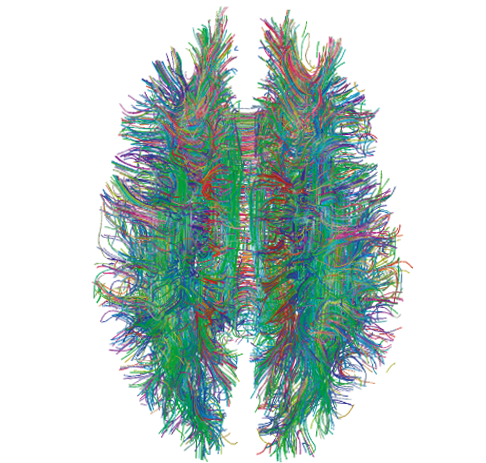 White matter connections in the human brain are imaged using diffusion MRI. This “connectome” is output from a 2008 study by Gigandet et al attempting to determine statistical confidence in mapping neural connectivity.